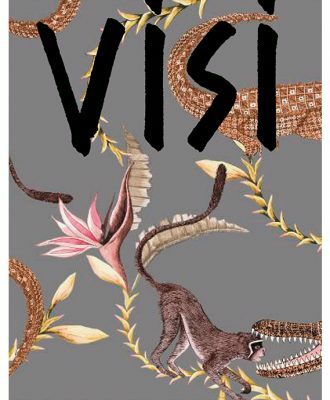 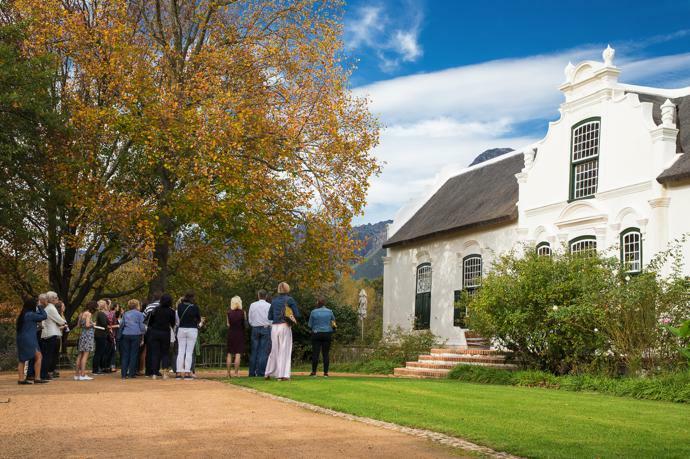 Missed the sold-out VISI Great Spaces tour of the beautiful Boschendal? 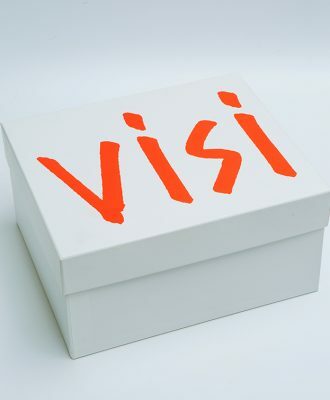 Watch this clip for a summary of what 50 VISI readers experienced on the day. 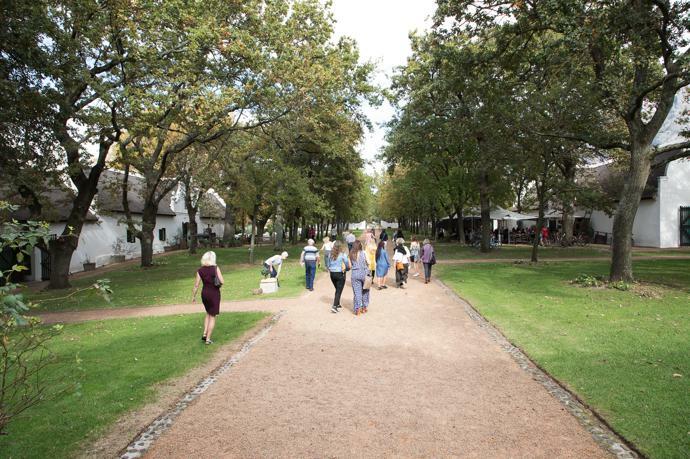 Read more about the tour and browse our gallery here.